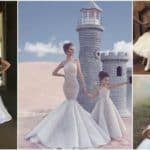 There are several top world-famous fashion designers that we can count on the fingers on one hand that manage to amaze us with every single one of their collection and one of them is Galia Lahav. 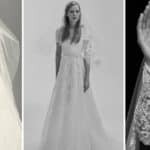 Her creations take our breath away every single time, and most of the modern brides choose to wear her designs on their big days. 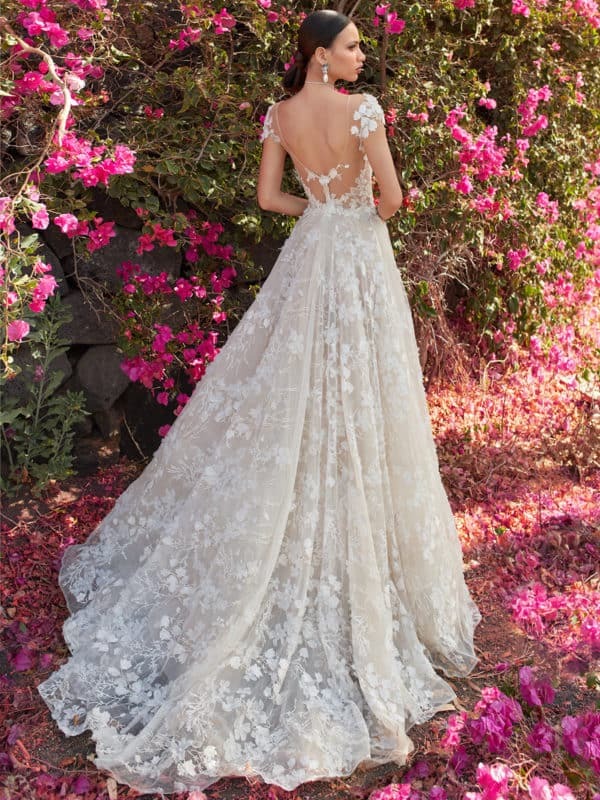 Every bride wants to look fabulous on their wedding day, so this is why they turn to Galia Lahav for help. 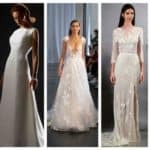 Her newest collection is finally out and all of the brides who are getting ready to say I DO soon will love to take a look at it as soon as possible. Scroll down and see Florence By Night By Galia Lahav – A Dream Come True For All The Brides and be prepared to remain speechless. What challenged Galia to create this collection is her wish to imagine the intangible of the five senses. She looks deeper into the world of perfumery and scents, and each herb, leaf, petal and bud is selected carefully in order to get to the perfect fragrance. She added lots of fantasy and visions of mystical night garden where amazing flowers grow and bloom, and where the most marvelous scents come to life. 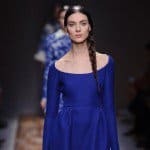 These floral notes that are all sweet and dreamy are the challenge that Galia decided to undertake this season, and we have to admit that she did a great job. You will spot some of the finest designs here which are created with huge craftsmanship with a dose of sentimentality. 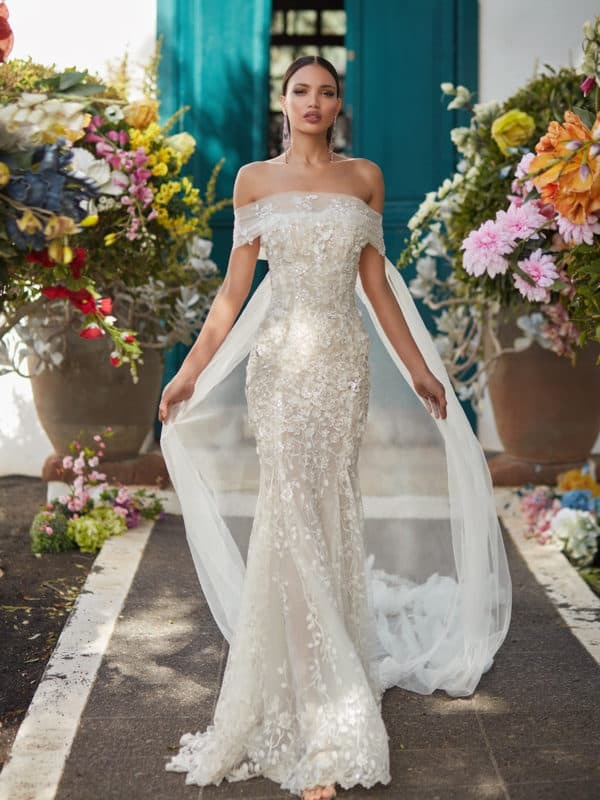 The dresses are personalized to meet every woman’s scent, and Galia Lahav represent the notion that no two women are the same and each woman deserves a unique style and scent that she can wear on the biggest day in her life. Aren’t you already fascinated with the dresses? Wait till you get to the end of this article! You will be struggling to make a pick, believe me! 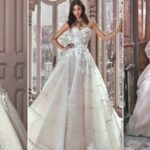 If you wish to express your individual style and look like no other bride, then you should definitely choose a design from this collection. The tulles and all the fine laces with intricate embroideries will make you shine on your wedding day and you will make everyone’s jaws drop for sure! What do you say about this awesome Fall Couture 2018? It’s truly stunning, isn’t it? Let me know what you think in the comments below!